Save the innocent from the walking dead! 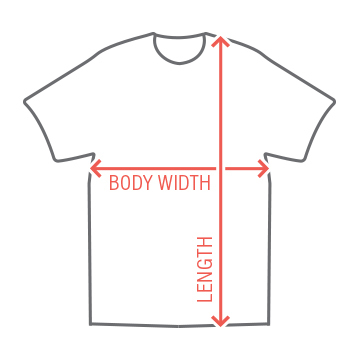 Wear this shirt and become a hero of human kind! 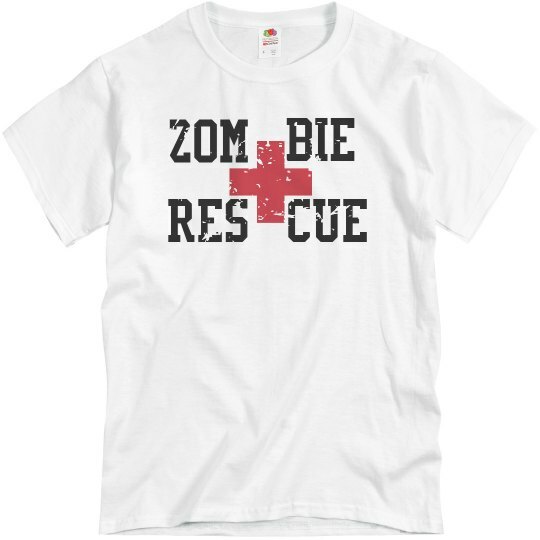 Your calling in life is that you are a zombie rescue officer. You save the lives of every human you come across.